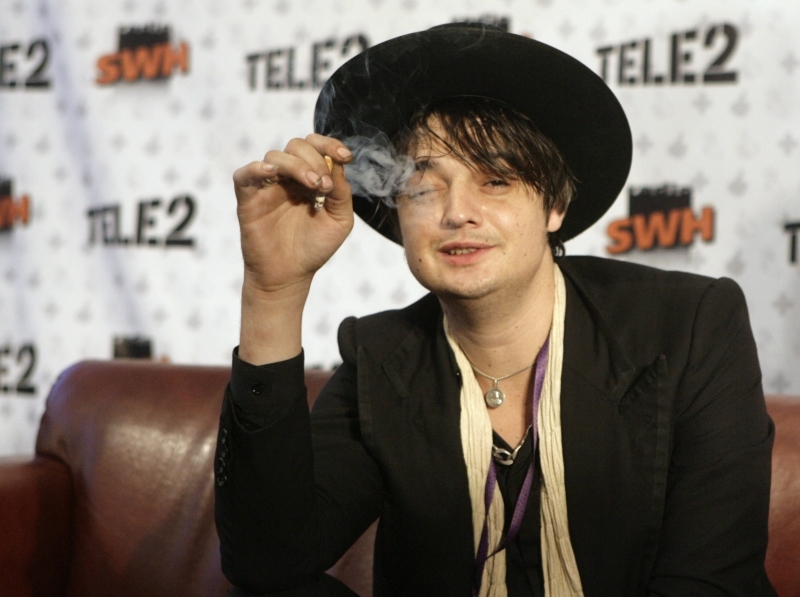 Rocker Pete Doherty has been voted the least desirable celebrity neighbour in a new online poll. The Babyshambles frontman was last year accused of trashing his country mansion, with pictures emerging of graffiti-scribbled walls and stray cats roaming the garbage-strewn floor. His wild lifestyle has also landed him in trouble with the law on numerous occasions , and he was recently fined for heroin possession after taking drugs to a court hearing. Doherty's antics have now made him the ultimate nightmare neighbour, according to the survey by Zoopla.co.uk. The rocker took top place in the poll ahead of troubled singer Amy Winehouse and glamour model Katie Price, who were voted in second and third respectively. Meanwhile, actor Stephen Fry has been named the star most people would like to share their street with. Girls Aloud singer Cheryl Cole was the second favourite celebrity neighbour and TV chef Jamie Oliver was voted in third. I wouldn't mind Cheryl Cole as my neighbour!